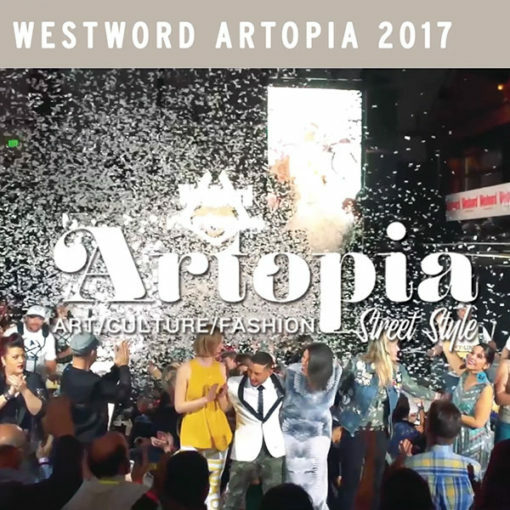 Good Chemistry Nurseries is proud to support Artopia (#ArtopiaDen), Denver’s annual celebration of art, culture and fashion. Like Good Chemistry Nurseries — whose mission to positively impact people’s health, safety, freedom and overall well being — Artopia’s influence on the arts and culture scene in Denver has been impressive. The festival celebrates artistic expression in Denver by spotlighting the community’s designers, artists and musicians. This year’s Artopia will take place at City Hall in Denver on February 25th. Many of Denver’s best DJs and musicians will perform as attendees enjoy cocktails and explore themed spaces dedicated to some of Denver’s most iconic streets and street artists. The Whiteout fashion show, a recurring favorite, will highlight some of Denver’s greatest designers: D’Lola Couture, Equillibrium, Mona Lucero, Gino Velardi, Elyse Rainbolt, AnnaFesta, Blackberry Maverick, Denver Bespoke and Jiberish. Proceeds from the event will support organizations that help members of some of Denver’s most vulnerable communities to make life choices that positively impact their future by teaching them to develop the coping tools, inspiration, and wherewithal to succeed in today’s world and to become leaders of tomorrow. The festival also will hold its thirteenth MasterMind awards — a grant program that gives no-strings-attached awards to arts organizations and individuals who are changing the cultural landscape of Denver. See a preview of the event here and connect on Facebook here. Click this link to get a promo code for a $10 discount on an Artopia ticket!